Hair transplantation is a very popular cosmetic surgery and Radiance Cosmedic center for excellence as the best Hair transplant with the latest technology in Ahmedabad. 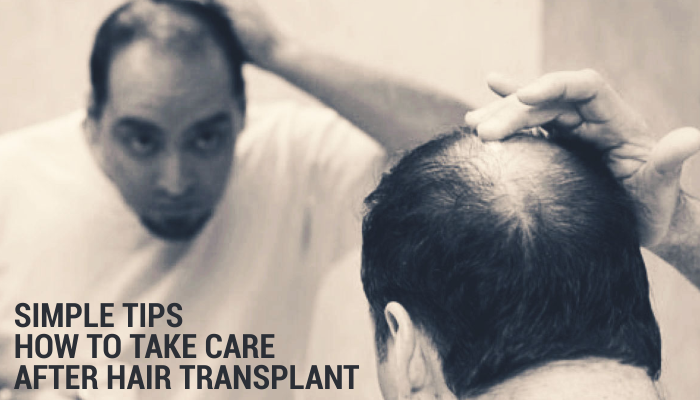 This is a very precision driven surgical technique which involves moving hair follicles from the donor area and aesthetically implanting it to the balding or recipient site and at Radiance you will get the best hair transplant results in Ahmedabad. In our clinic, we know how to treat male pattern baldness and have expertise in using grafts that contain hair follicles genetically resistant to balding. In our clinic, we perform both the hair transplantation procedure which is FUT (Follicular unit transplantation) and FUE (Follicular unit extraction) or strip harvesting. 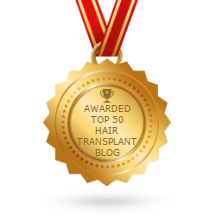 This way donor’s hair is harvested in two different procedures and that also gives us the ability to cover more area if necessary. Hair loss generally happens due to genetics, poor lifestyle and unhealthy diet and this affects both men and women of all ages. A large percentage of men and women suffer from moderate to extreme hair fall at some point in their lives and at Radiance Cosmedic we understand how important it is for you to look confident. 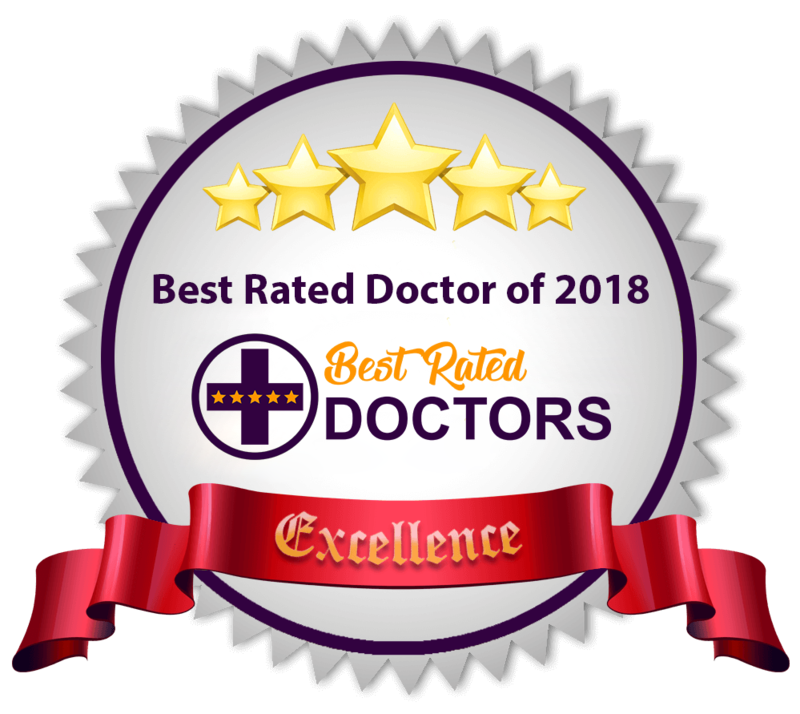 To deliver on this promise we have the best medical facility along with trained medical staff to ensure you are comfortable and get the best care possible. At Radiance Cosmedic center Ahmedabad we carry out both FUE and FUT hair transplant surgeries and which is why we give best hair transplant results from Ahmedabad. Under the watchful eye of internationally known surgeon Dr. Mayank Singh, we have performed over 1600 successful transplants under FUE and FUT procedure. The reason for that is we do not compromise on quality of service and patient safety and carry out hair transplant procedures after the patient’s condition is fully assessed and only then treatment is decided. 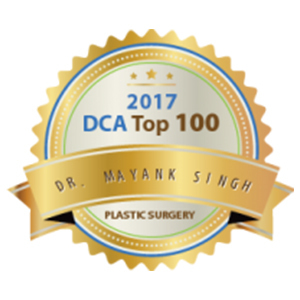 Our surgeon Dr. Mayank Singh is a board certified plastic surgeon and is one of the leading doctors who specialize in hair transplant. He has performed over 1600 successful hair transplant procedure on both men and women and is also considered the best practitioner of FUE and FUT hair transplant technique. He is highly regarded among his peers and frequently gives lectures on latest techniques and another breakthrough in the field of cosmetic surgery and hair transplant. Radiance Cosmedic Centre for excellence in the best hair transplant in Delhi and plastic surgery was started by Dr. Mayank Singh with a mission to give average men and women of Delhi NCR access to modern cosmetic procedures. Our clinic is fully equipped with all modern medical tools with a highly trained and supportive staff to take care of all the needs of our patients. Our Motto is “Putting the best interest of the patient first” which is why we work so hard insure all our patients are happy with the eventual outcome of their respective procedures. 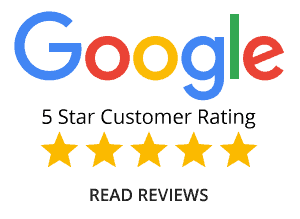 Dr. Mayank Singh is great, professional, very experienced. I recommend him to all. I've got my hair and my confidence back; I had my surgery in June at Radiance Cosmedic Centre, Delhi. Dr. Mayank Singh is really awesome. 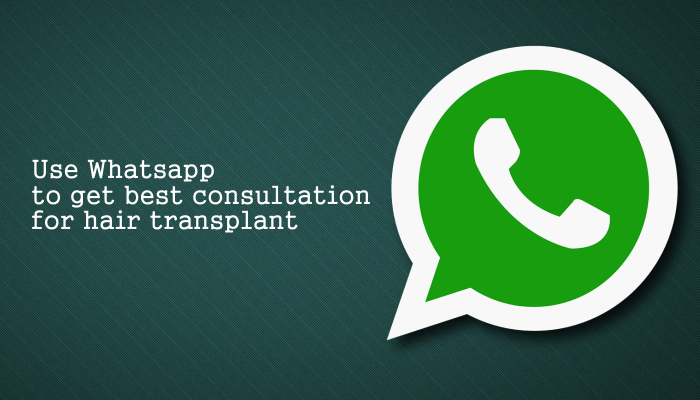 Get a Hair Transplant Consultation or Call Back Now!